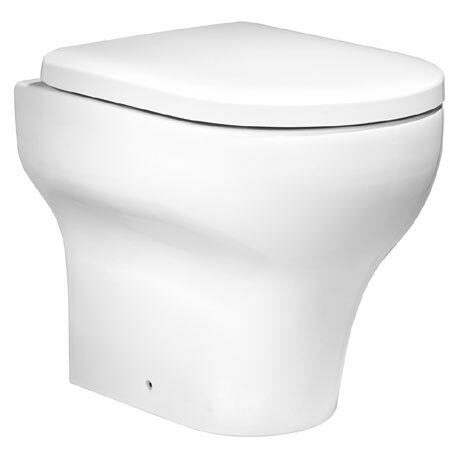 The sleek looking Note Back to Wall WC Pan is a contemporary styled toilet with a fully back to wall design that is perfect for an uncluttered look. Manufactured from high grade ceramic, the WC pan can be used with Roper Rhodes back to wall bathroom furniture units or in front of a stud wall. A stylish d-shape soft close seat is included with a wrap over design, built-in anti-bacterial protection and quick release top fixing hinges.